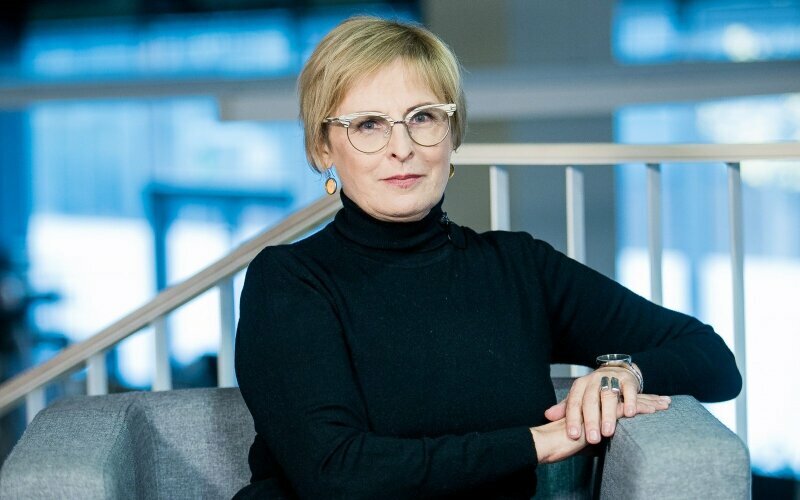 Rūta Vanagaitė (born January 25, 1955 in Šiauliai) - Lithuanian theater, writer, political and public figure in Vilnius city municipality. K. Šeraitė. Will the European Union write a new Lithuanian history textbook?